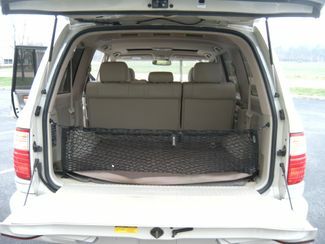 FREE SHIPPING TO THE 48 STATES AT THE BUY IT NOW !!! 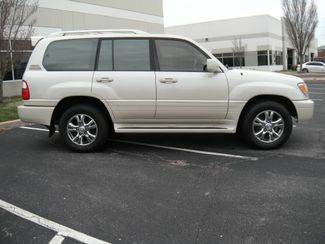 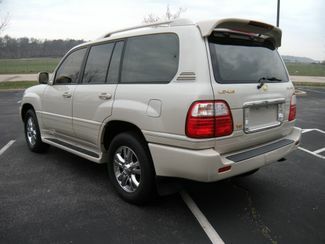 World Class Motorcars of St Louis MO is offering a very nice two owner Lexus LX470. 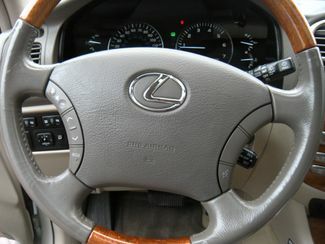 This local new car trade in is the top of the line Lexus Model This one is finished in Sand dollar Pearl metallic and has beige Leather interior. 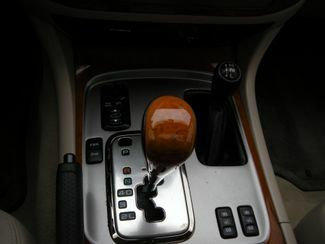 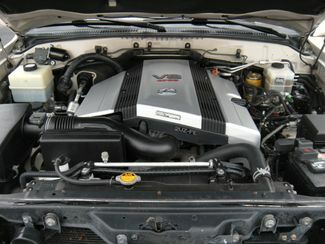 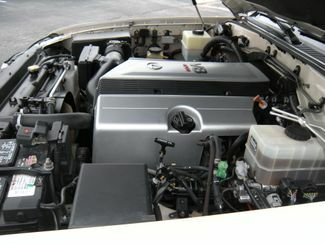 The vehicle is powered by a 275 hp 4.7L V8 mated to a 5 speed automatic transmission. 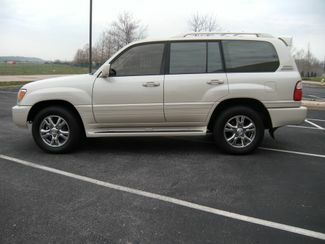 The vehicle has full time all wheel drive. 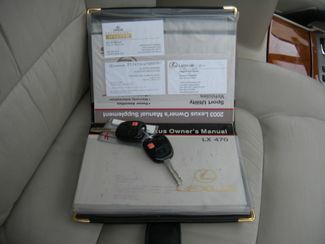 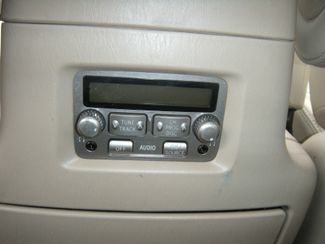 Everything you could want on this vehicle is standard equipment. 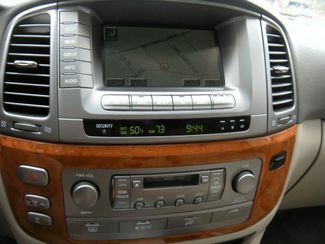 You get full leather interior, dual zone automatic Climate control, power glass moonroof, Mark Levinson sound system with CD changer, DVD Navigation and Bluetooth capability. 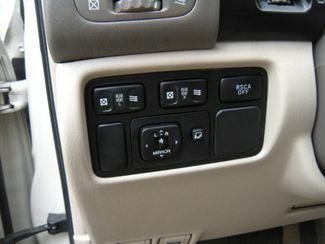 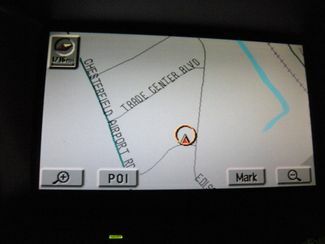 You also get rain sensing wipers, heated seats with driver memory, tow package and the list goes on. 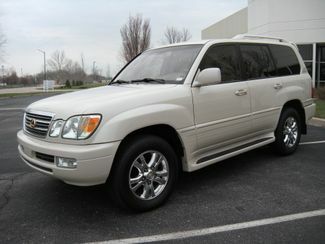 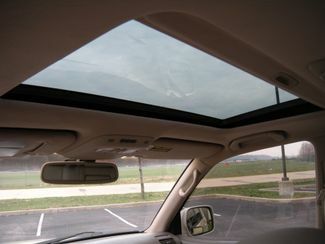 You will not be disappointed with any aspect of this wonderful full size SUV. 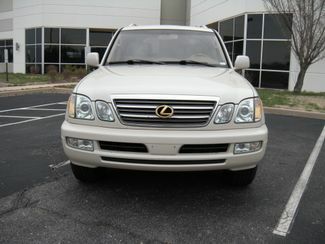 And don't forget you will be getting legendary Lexus quality and reliability as well. 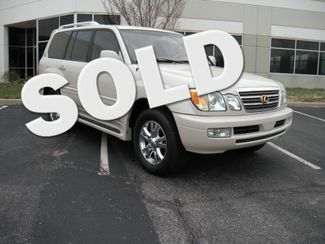 This two owner vehicle is in excellent condition. 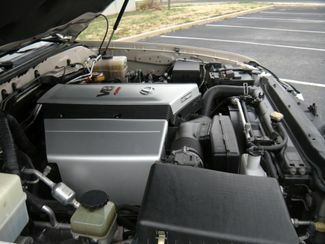 The paint and sheet metal are all factory original. 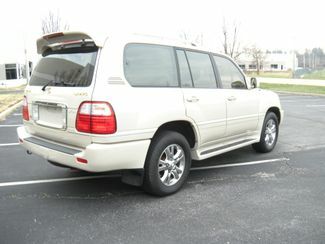 The vehicle has never been wrecked or damaged. 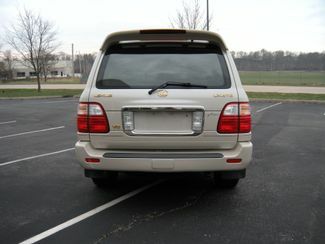 The vehicle is 100% Carfax Certified. 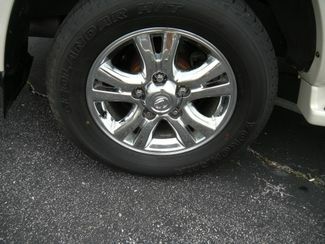 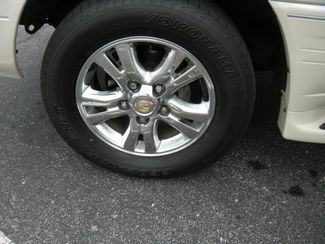 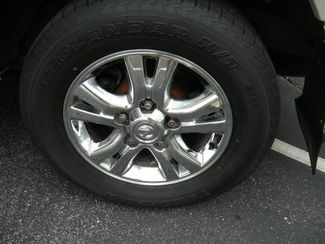 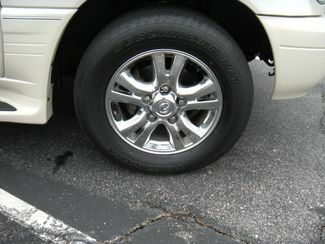 The tires on the vehicle were just replace and wheels are clean and unscuffed. 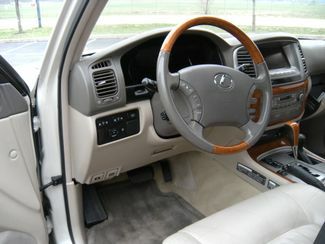 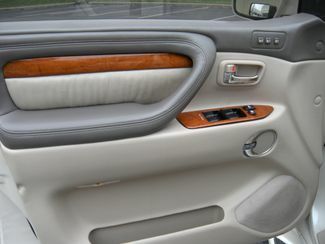 The interior is equally clean. 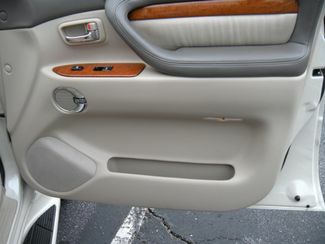 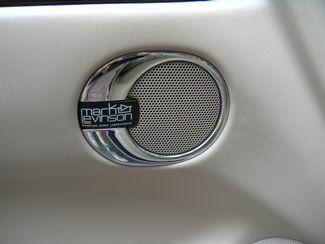 The vehicle was owned by a non smoker and the cabin smell clean and fresh. 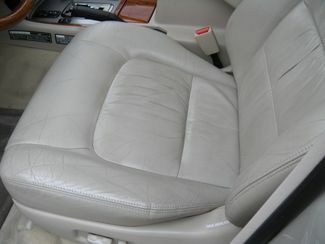 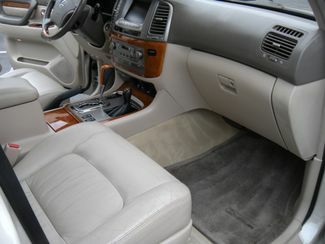 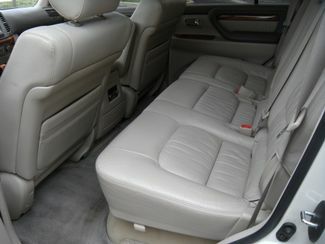 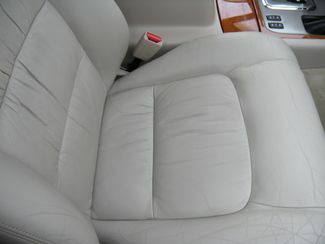 The entire vehicle has been professionally cleaned and detailed. 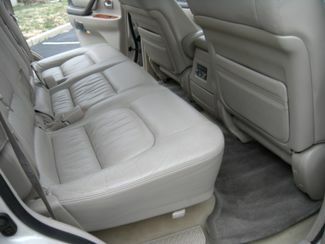 In addition the vehicle has just undergone a complete maintainence inspection including wheel bearings, control arms, belts and more This car is ready to serve the next owner well.